First Floor 23 Old Mahabalipuram Road, Navalur Chennai – 600 103.
near Planet Ford and Tata Motors, opp Dmart, Bibvewadi, 37-Pune, Maharashtra. > B.E/B.Tech IT/ Computer Are any degree . > Innovate bent of mind, Analytical and Problem solving skills. Company Name : Zenith Software Ltd.
> Responsible for end to end recruitment. > Sourcing & Screening of candidates from multiple sources i.e. > sorting and short listing of resumes from our database and other job portals. > MENTIONED BELOW TO BOOK AN INTERVIEW SLOT IN OUR OFFICE. > ANY REFERENCES WOULD BE HIGHLY APPRECIATED. AJ 217, Eymard Complex, Shanthi Colony, 4th Avenue, Anna Nagar Chennai 600 040. > Strong knowledge of software testing. > Candidates with knowledge of automated testing will be preferred. > Candidates with basic knowledge of a programming language will be preferred. > Knowledge of web, desktop and mobile testing is essential. > Should have good overall communication skills. > Should be willing to learn on the job and progress quickly. > Should be hard working and self-motivated. > Understanding requirements based on the technical expectations the project needs. > Contacting candidates and qualifying them on skills vs experience, area of Interest. > Software Tester Should have experience in creating Test Plans, Test scripts, Test cases. > Software Tester Should have 0 to 1 Yr experience in manual testing. 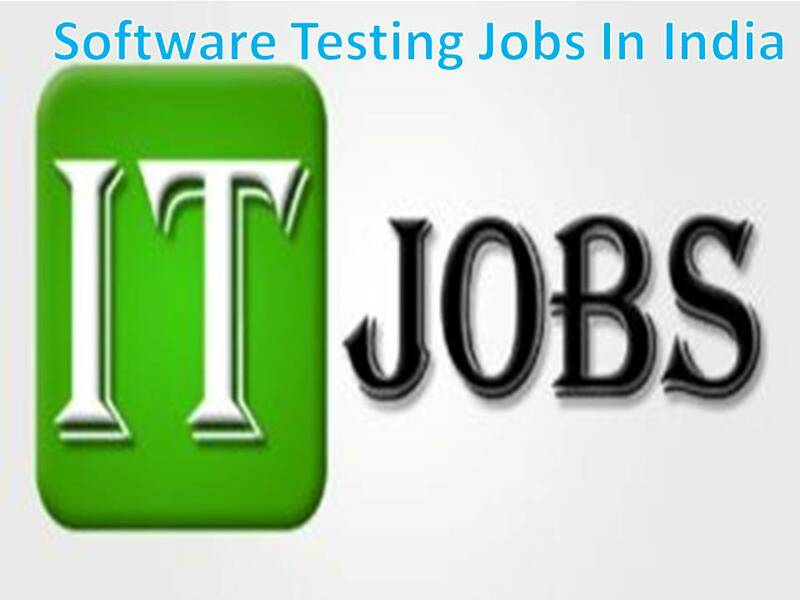 > Software Tester Should have experience in web and mobile apps testing or fresher . > Software Tester having knowledge of different test methodologies and attention to details. > Hands on experience in Manual Testing. > Experience in black box testing. > Product based testing is added advantage. > Experience in manual testing of D365 and AX 2012 versions. > Good in test case designing and defect reporting. > Experience on perf SDK(VSTS)tool for performance testing. > Enhancement of scripts in SDK tool/server. > Skilled in different modules of AX namely Account Payable, Account Receivable, Warehouse Management, Inventory, Production and Finance. > Testing and R&D of upcoming Tablet PCs, Smart phones, Feature phones and Bluetooth devices. > Application Un-installation, Application Behaviour in different conditions. > The software tester involved in the quality assurance stage of software development and deployment. > the software created by developers is validated and verified as per the specification. > Internship Programs in Software Testing on our Live Projects for fresher. > Don’t call apply on naukri or Visit Office for Details. > Minimum 12 to 14 years out of which minimum 5 years in following are a. > best usage of test automation tools and future alignment for different products and applications b. > Proficiency in a technical capacity to provide guidance and mentorship to the client and QA organization. c.
> Knowledge and experience on Continuous Integration Agile Testing and Devops principles d.
> tools, framework & approach e.
> Manual test case development and execution.